The crime of drunk driving is also known as “driving under the influence,” or DUI, and “driving while intoxicated,” or DWI. The names vary according to how state laws refer to or define the crime. In some states, the crime may be known as “operating while intoxicated, or OWI, or “operating under the influence,” or OUI. Whatever the name, the state laws all have a common aim of punishing those who drive while under the influence of alcohol or illegal drugs. A drunk driving conviction carries with it serious and long-lasting consequences: jail or prison time, a heavy fine, and suspension or revocation of a driver’s license. A person who is facing a drunk driving charge should not hesitate to seek immediate legal counsel from an experienced drunk driving defense attorney. Breathalyzer estimates are based on a hypothetical “average person”. If your measurements are different from that person, it might estimate your BAC incorrectly. 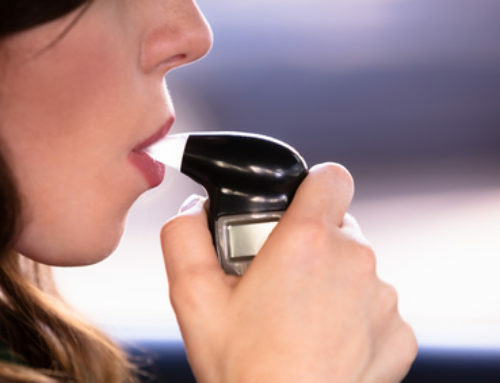 Certain non-intoxicating substances can cause breathalyzers to register “false positives”. Parole and probation are both supervisory-type mechanisms employed in the punishment phase of the criminal justice process. Parole comes into play after a person has been imprisoned and is released. Alternatively, probation refers to a criminal sentence, separate and distinct from incarceration. Probation is the most frequent sentence imposed and typically involves releasing the convicted offender into the community subject to a list of terms and conditions. The actual terms can vary widely, based on the underlying crime, the characteristics of the offender, and the resources of the probation system. All probations are subject to a requirement that the offender refrains from committing further crimes. Persons convicted of drunk driving may be placed on probation, or for subsequent offenses, they may be given a jail or prison term and then paroled, subject to continuing supervision. Lawyers experienced in criminal defense and drunk driving law can explain the spectrum of possible punishments for drunk driving offenders and the possible sentences in greater detail. Prosecution refers to the government’s role in the criminal justice system. When criminal activity is suspected, it is often up to the government to investigate, arrest, charge, and bring the alleged offender to trial. Prosecutors are the lawyers who work for the government and who are responsible for developing and presenting the government’s case against a defendant. Prosecutors may be called county attorneys, city attorneys, or district attorneys. The prosecutor is the opponent or “adversary” of the criminal defendant and his or her attorney; the two sides go head-to-head against each other in court. 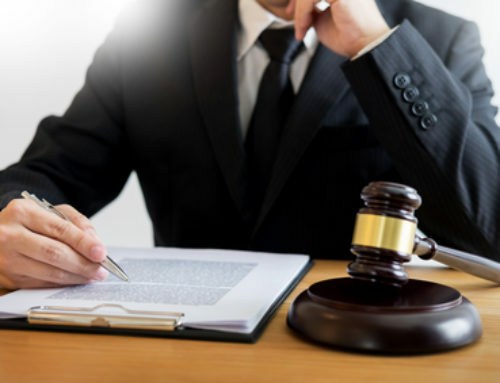 Because these public attorneys focus their energies on prosecuting criminal cases, they are generally very experienced in criminal law, and it is therefore essential to have an experienced defense attorney. Thus, in order to best preserve a criminal defendant’s rights and strike a fair balance in court, representation by an experienced criminal defense attorney, particularly one knowledgeable in drunk driving law, is a must. In all drunk driving cases, the prosecution must prove that the defendant’s blood alcohol concentration at the time of the offense was at or above a statutory limit. In many states, the limit is .10 percent, but in others it is .08, and there is a national movement afoot to make .08 the limit in all states. In order to prove the requisite level of alcohol in the blood of someone arrested for drunk driving, it is necessary to obtain a suitable sample of the arrestees blood, urine, or hair at the time of arrest. The use of a breath test is by far the most popular scientific method for establishing that drunk driving has occurred. Some defendants have been able to challenge the results of such tests in court successfully, thereby preventing a conviction. 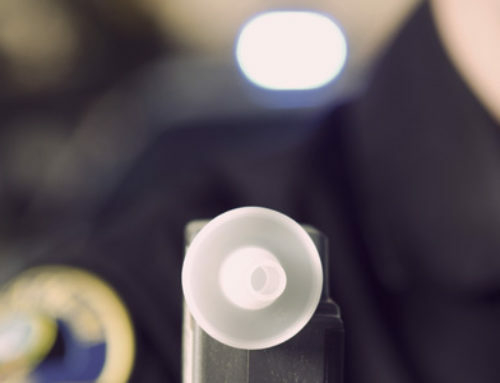 An attorney experienced in drunk driving defense law is in a strong position to advise a client whether the “Breathalyzer” test results may be subject to challenge in his or her particular case.